(2012.201.B0319.0116, Oklahoma Publishing Company Photography Collection, OHS). Eakly is located in the northwestern section of Caddo County. The town is one mile northeast of the intersection of State Highways 58 and 152. From Interstate 40, Eakly is seventeen miles south on State Highway 58. While the Eakly post office was established in March 1902, for unknown reasons a recorded plat for the town was not filed until the mid-1920s. This did not halt development, with the majority of people leasing land and a handful, such as the Methodist Church and Bank of Eakly, buying the land for their buildings in 1914 and 1920, respectively. The town incorporated in 1957. Despite its unusual legal position and lack of a railroad, Eakly quickly thrived as a farming community. Cotton farming provided the major economic support in the early decades. Following World War II irrigated farming spread through the area, reducing the reliance on orchards, dairies, and poultry raising. In the 1960s peanut farming came to the forefront of the local economy. 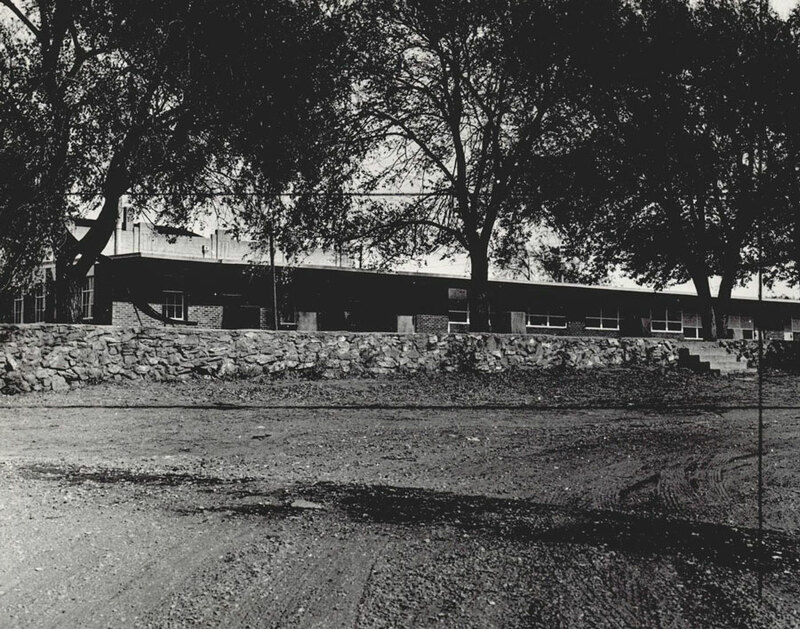 A house manufacturing plant constructed in the 1970s provided some diversification; however, the facility did not remain in operation for very long. More recently, cotton farming has made a strong resurgence. A local cotton gin reopened, and wheat production increased, as evidenced by the construction of the town's first grain elevator. Eakly's first official census in 1940 noted a population of 231. Falling slightly, the 1950 population stood at 191 residents. Rebounding over the next decades, the population increased to 217 in 1960 and 228 in 1970. The 1970s were the decade of growth, as the number of citizens swelled to 452 in 1980. Dropping significantly, the population was 277 in 1990. The census counted 276 inhabitants at the turn of the twenty-first century and 338 in 2010. The town's only newspaper has been the Country Connection. Started in 1987, the paper continues to inform the local community. Historically, news concerning Eakly was carried in the nearby Hydro Review. "Caddo County," Vertical File, Research Division, Oklahoma Historical Society, Oklahoma City. Eakly Plats, County Clerk's Office, Caddo County, Anadarko, Oklahoma. Cynthia Savage, "Eakly," The Encyclopedia of Oklahoma History and Culture, https://www.okhistory.org/publications/enc/entry.php?entry=EA001.